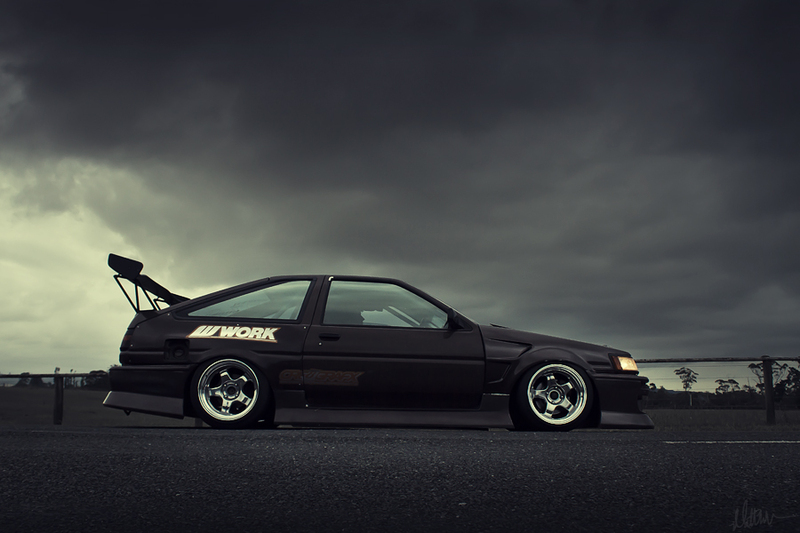 Hugo’s Toyota Corolla that I shot a while back when it was Honda powered. I went for a super gloomy edit – You dig? Hey mate, thanks for the comment!